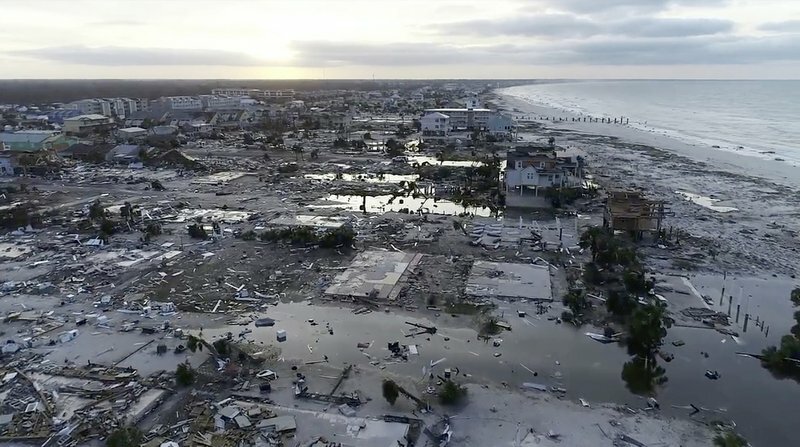 In response to the expected destruction from Hurricane Michael, The Community Foundation of Middle Tennessee has once again activated the Music City Cares Fund to connect Music City’s generosity to the Gulf Coast – an area many Nashvillians hold close to their hearts. Donations to the Music City Cares Fund are tax-deductible. Your credit card statement will read The Community Foundation of Middle Tennessee. In times of a disaster, Nashville and Middle Tennessee residents have exhibited a strong desire to lend a helping hand to our friends, neighbors, and often times strangers. To connect the outpouring of generosity to those impacted by disaster, The Community Foundation of Middle Tennessee established the Music City Cares Fund to support affected communities, victims and their ongoing needs. “At The Community Foundation of Middle Tennessee, we believe that if we CAN help we SHOULD help — and so for the past 27 years we have provided ways to make giving to disaster response easy for both the donor and the recipients,” said Ellen Lehman, president of The Community Foundation. Grants from the Fund will be made to area nonprofits that are providing assistance both immediate and long term.